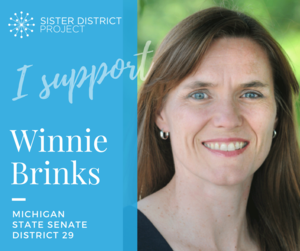 Winnie is currently a member of the Michigan State House of Representatives, where she represents district 76 in Grand Rapids. 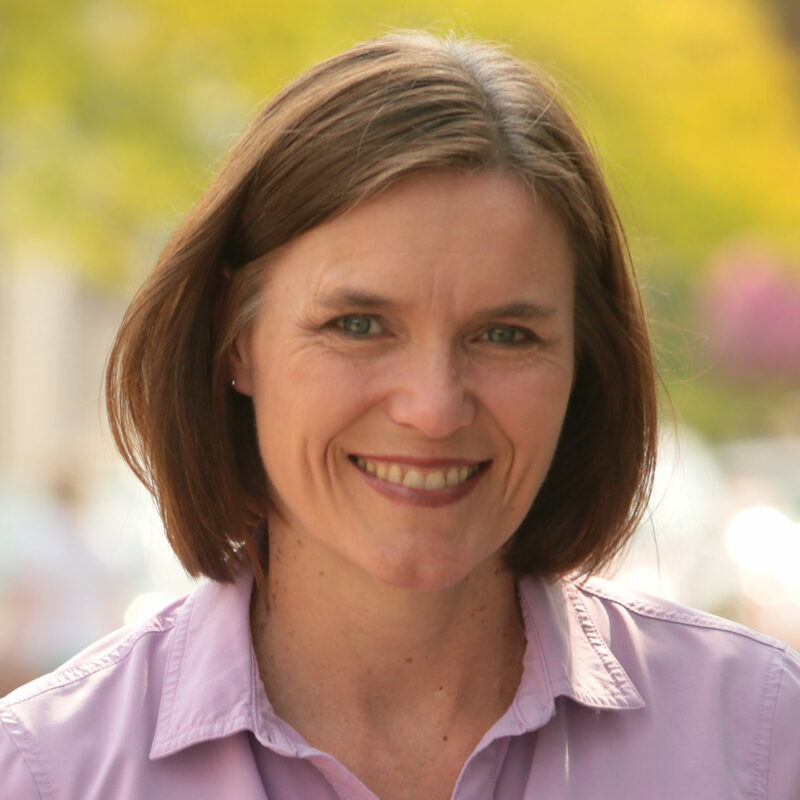 She has served since 2013, and is now running for election in the Michigan State Senate. She serves as the Michigan Democratic Caucus Policy Chair. In the Legislature, she is currently the Democratic Vice Chair of the House Health Policy Committee, and is a member of the House Military & Veterans Affairs, and Education Reform committees. She is also the former chair of the Progressive Women’s Caucus, a non-profit organization that addresses concerns about women’s health, pay equity, economic security and gender violence. Before serving in elected office, Brinks worked as an executive at a non-profit. She and her husband Steve have raised three daughters in West Michigan. Read more on Winnie&apos;s website. She’s worked with entrepreneurs and businesses to develop and retain employees, leveraging the best resources of nonprofits, businesses and government to help our community continue to prosper.